Every Tuesday! We sing, we dance, we read, we play! Stomping a tune, crazy fun each day! 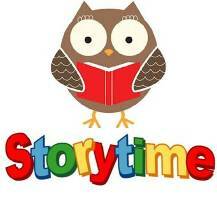 This program is designed for children ages 0-3 years and includes stories, songs,and finger plays to be enjoyed by children and their adults.